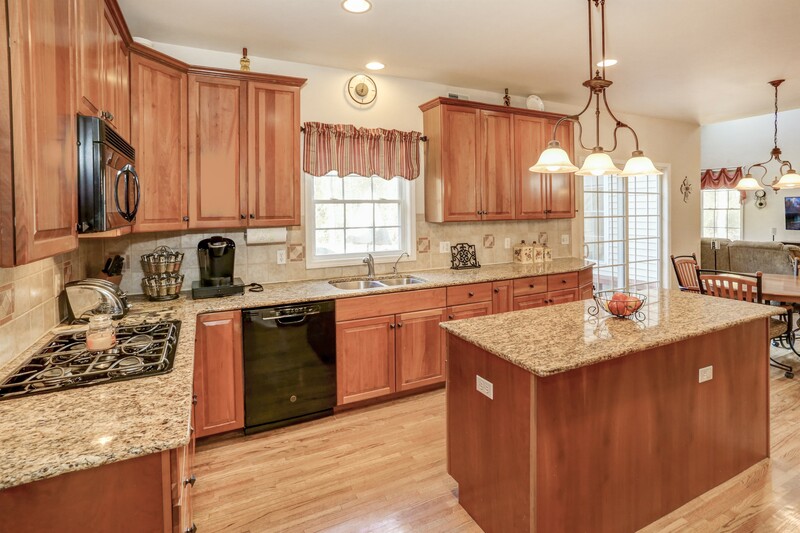 Your hunt for a fantastic 4BR home just ended! Welcome to 10 Stacey Court in Sparta! 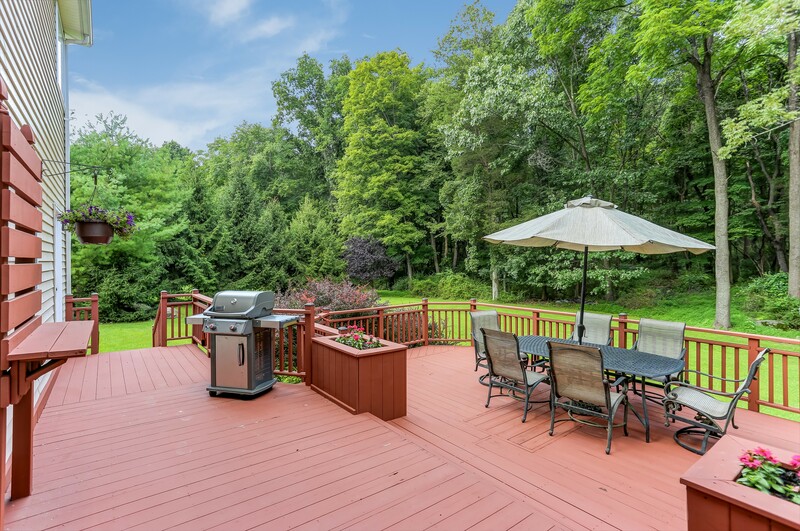 This gorgeous colonial 4BR, 3.5 bathroom beauty boasts lovely landscaping, a huge deck for entertaining friends and family, and a large, flat, tree-lined backyard complete with stone patio and fire pit--super for play and privacy! The stunning entry leads into the airy, light-filled home where you’ll find lovely hardwood floors and a fantastic open kitchen. 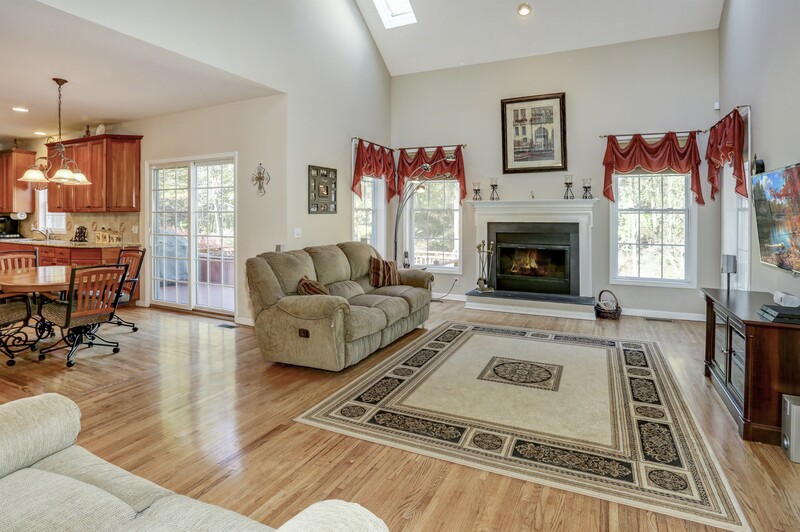 The wonderful great room offers a fireplace and skylights bringing in the sunshine. 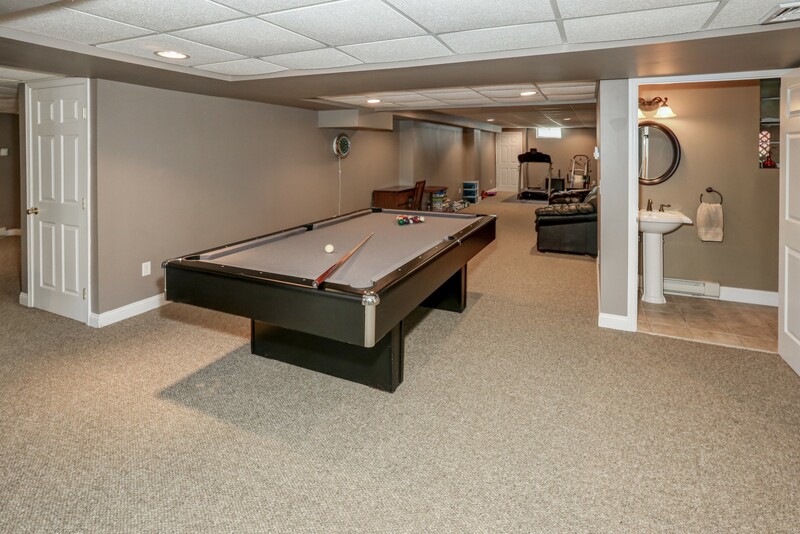 There’s also a big, walk-out finished basement recreation room for everyone to enjoy. 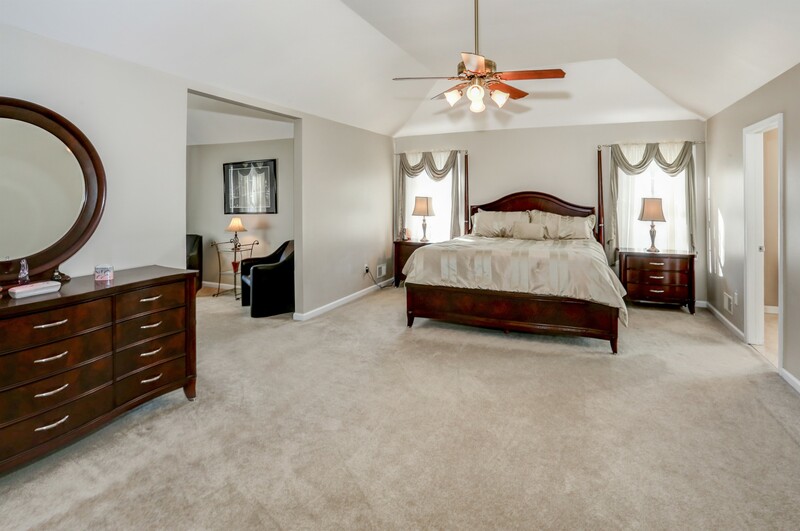 With natural gas heat and a 2-car garage to boot, 10 Stacey Court has it all! 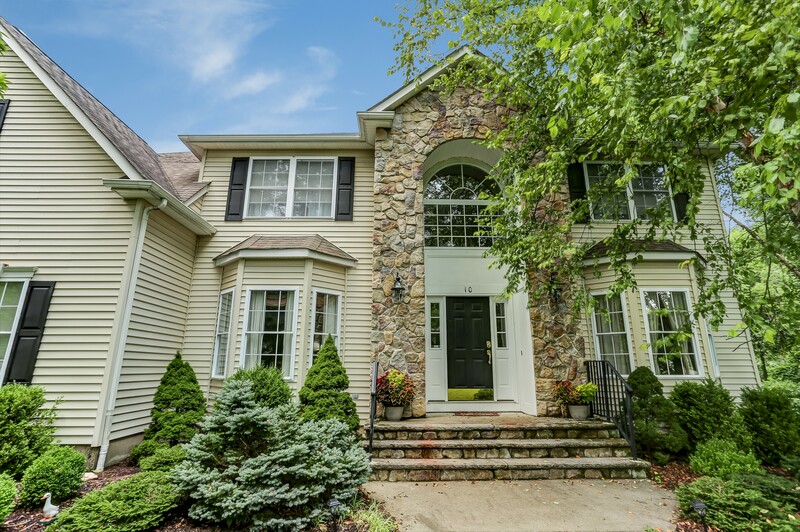 This home lies within easy driving distance both Sparta's town center, meaning dining and entertainment options abound, and you'll be roughly 5 minutes from the route 15 commuting corridor. New York City is only a little over an hour away by car. NYC Bus is available from Sparta. Newark Airport and the Pocono Mountains in Pennsylvania average about an hour's drive as well. And don't forget the nearest ski slopes and water parks are only 20-30 minutes away in Vernon! Call Team Nest Builder’s Lynn Garafola at 973-222-3777 to arrange a private showing!